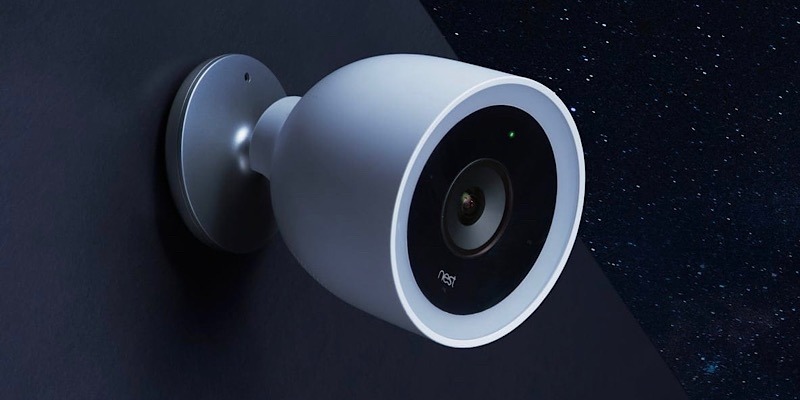 Imagine being cozy and comfortable in your home, knowing that your Nest security camera is keeping you safe, only to have someone shouting expletives and racial slurs at you through your camera. That’s what happened to one family, and a few days later Google sent out an email mentioning that users should choose better passwords for their Nest cameras. This isn’t necessarily a vulnerability with Nest cameras or with Google. This is a weakness of users who choose easily hacked passwords. No matter how many times people are lectured on setting secure passwords, many like to forego that for something easy to remember. In their suggestion that Nest users change to stronger passwords, they suggest enabling two-step verification, choosing stronger passwords, setting up family accounts with Nest, and keeping the home network protected, meaning make sure the software for the home router stays up to date and set up a guest network if that’s available. The Verge felt the Google message was too vague and thought they should have explained why they’re sending out the password email and why it’s even more important than before. They point out that if Google explained the situation the one family had, it could scare people off from buying security cameras, as they might not realize no matter how tight a device’s security is, a data breach could also expose a username and password you happen to use on the camera as well. What Google and the Verge are trying to say is this: You bought a security camera to keep your home secure. That means you need to keep your device secure. If you’re not going to, there’s no point in buying a security camera. If you leave it in a state to where it can be easily hacked, it doesn’t matter if you get nifty pictures from a motion detector, as the hacker can shut that off once they have control. Do you have a security camera? Do you have a Nest camera? 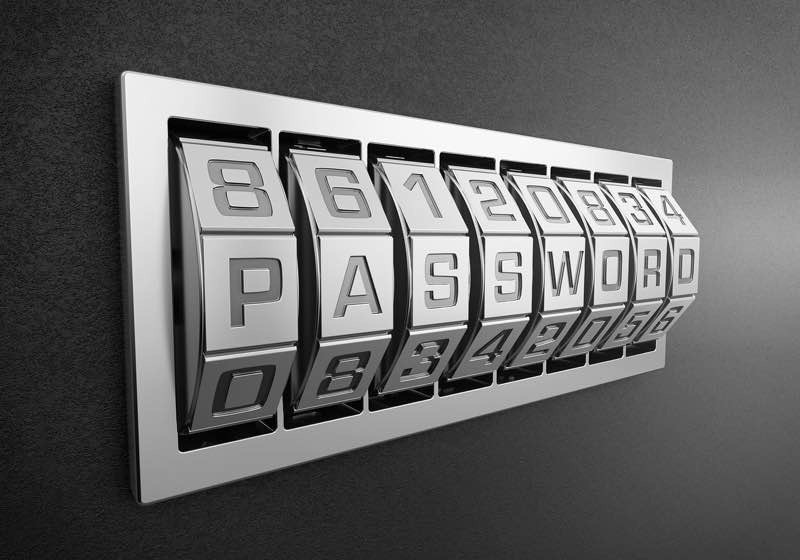 What type of a password do you use with it? Is it secure? Tells us about your security camera and its security in the comments below. That is the big problem with smart devices – they need passwords. All passwords can be cracked sooner or later. Security cameras without Internet capabilities do not have the password vulnerability. To hack into one of those, the miscreant must have physical access to it. What Is Beacon Technology And How Does It Work?